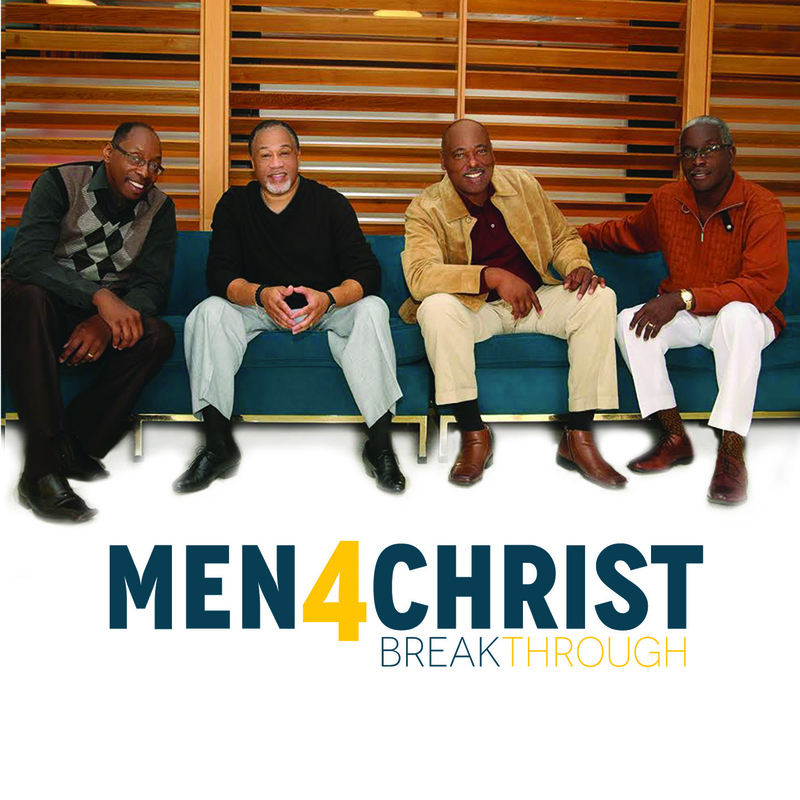 You are being introduced to four of the most intriguing gentlemen in the gospel music industry; Oscar Johnson Jr., Teddie Weston, James “Tony” Thompson and Willie “Bud” Ward, better known as “Men 4 Christ” and they are changing the trend of quartet with their sound. Mastering their harmonies and blend on each song whether “live” or in the studio is a must for these polished professionals. They possess a distinct difference with a unique sound all their own, in fact, with Men 4 Christ you’ll hear it right away! These artists are far from the average-sounding quartet and prefer not to be labeled a quartet at all, but in fact four brothers who sing together. As a group, they’ve created a niche with their sound that sets them far apart from all the rest. 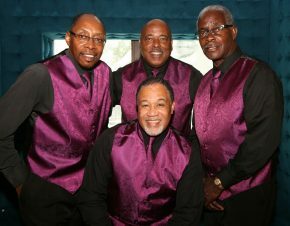 Just as the infamous “Temptations” did with their sound, Men 4 Christ have stepped into a realm of creativity and designed a sound that appeals to a broader age range of music-loving consumers who prefer variety in their musical repertoire. Oscar Johnson is the founder of the group and sought out to find men to join him that not only proclaimed Christ, but actually lived Christ out loud in their everyday lives. He interviewed and auditioned male singers until he found the perfect fit with brothers who could sing and harmonize. He also searched for men with the same values as his own – God, family, ministry and music. The common denominator was Jesus Christ and they all believed in putting God first and family second along with their love of ministry and music. Integrity, trust, loyalty and brotherhood are what make this group stick together. They all give equally to the success of their ministry and carry the load of responsibility together as one. These four men come from varied walks of life with some of them having served in the military and others working jobs for the city, county and state. Some have retired while they continue serving in their perspective church ministries and forge ahead with their recording careers in the music industry. To date, Men 4 Christ have shared their music ministry with countless audiences from churches and music conferences to street outreaches, sports events and more. 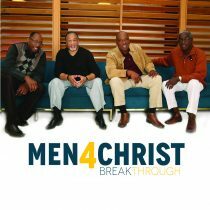 Men 4 Christ have graced the stage on a regular basis at the House of Blues and shared their music on various platforms such as nonprofit foundation galas, awards shows, the San Diego County Fair and repeat appearances aboard a USS Aircraft Carrier. Also included are the random impromptu singing engagements in settings such as restaurants, airports and hotel lobbies. Unsuspecting audiences are suddenly gripped with joy when they hear them break out into harmony and start singing classics acapella. From the East to the West coast’s of the US, they have traveled and toured and shared the stage with gospel legends and icons such as The Mighty Clouds of Joy, The Dixie Hummingbirds, Dorothy Norwood, Byron Cage, Karen Clark Sheard, Erica Campbell, J.J.Hairston & Youthful Praise, Myron Butler and more. Men 4 Christ signed with M.A.N.D.A.T.E. Records Inc. in 2012 and embarked upon a development and recording career that has to date produced an EP released in 2014 which included original material along with a soulful rendition of “Blessed Assurance”. But more recent is their latest CD project entitled “Breakthrough” released in 2016 which is an eclectic mix of original chart-topping hits that are guaranteed to move listeners right out of their seats with varying styles across the genre spectrum. Men 4 Christ have gained fans, followers and the continued respect of the gospel music industry with music awards of recognition from the San Diego Prestige Awards for Quartet of the Year 2013/2014 and the recognition of civil servants which is an honor bestowed on them by the Black Police Officers Association 2013. Men 4 Christ will continue leaving their mark on the music industry, one song at a time with award-winning projects and concert performances all over the world.